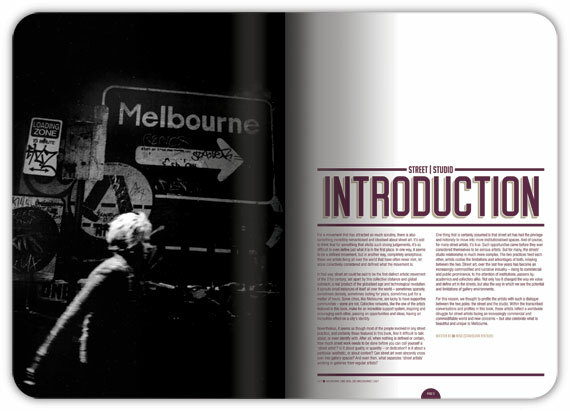 I’m really proud to announce my involvement in a book which is about to be published by Thames & Hudson Australia. 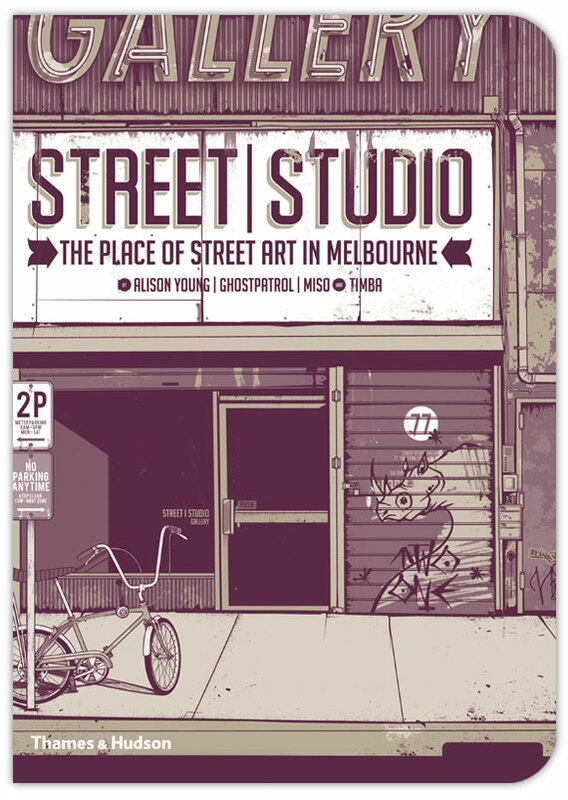 It’s called Street/Studio: the Place of Street Art in Melbourne. “Through a series of intimate conversations, Street/Studio offers an exclusive behind-the-scenes look at how street art has entered the mainstream and become one of the most collectable new art forms. It offers an unparalleled insight into the work of ten of Australia’s most influential, dynamic and creative artists living in Melbourne. Ghostpatrol, Miso, Timba and I have been working on this since last August, and it has been an amazing experience to put the material together. 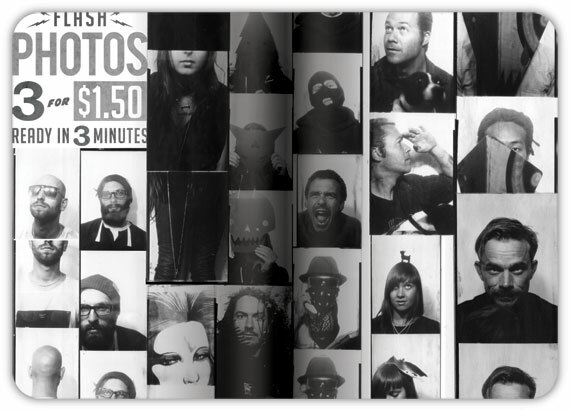 The book features ten different artists (or group of artists, in the case of Everfresh): Ash Keating, Al Stark, Tai Snaith, Miso, Ghostpatrol, Everfresh, Mic Porter, Twoone, Tom Sevil and Niels Oeltjen, and their work is explored through conversations about their work and some really amazing photographs… There’s also a long essay describing the evolution and distinctiveness of the street art scene in Melbourne. Details about these events, the artists, and the authors can be found on the Street/Studio website. The book should be available in all good bookstores, as they say, in Australia, or, soon, from Thames & Hudson’s own website. You can also order direct from Ghostpatrol.